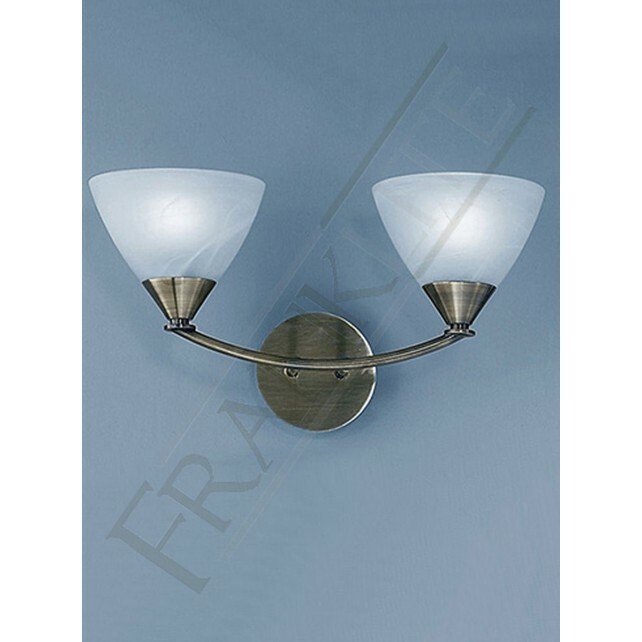 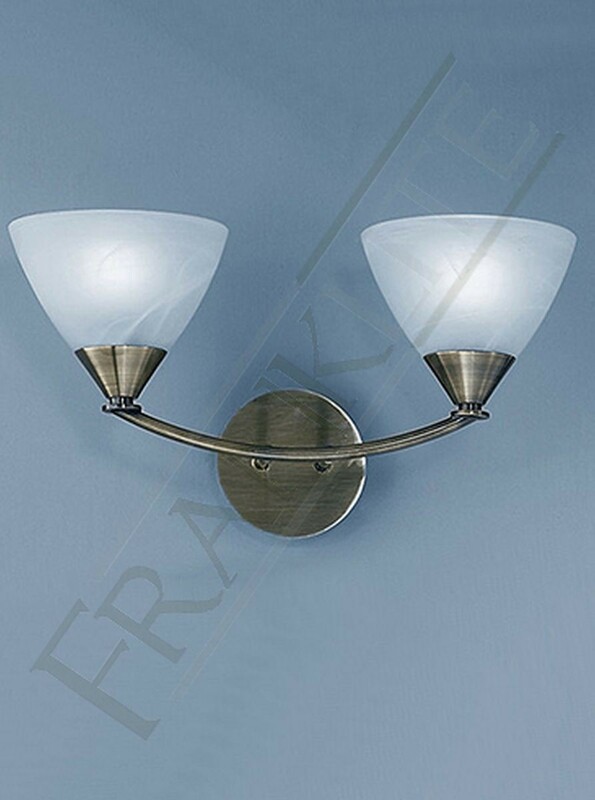 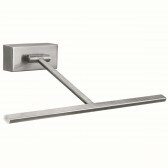 A modern brushed bronze finished double wall light from the Meridian range by Franklite, showing a central curved arm and an alabaster effect shade at each end of the arm. 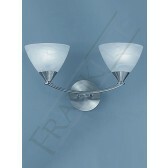 This light is a part of a range of family fittings. 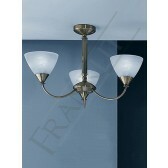 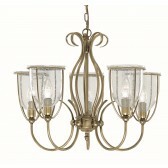 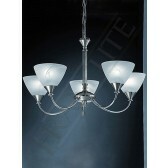 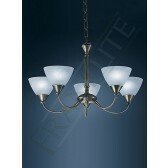 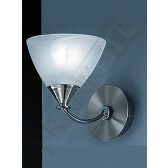 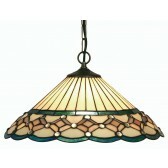 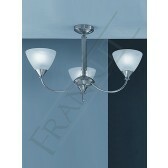 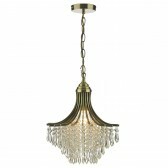 Matching up to almost any interior this light would be fabulous in a living or dining room area.